What is hydroponics? Basically, it means growing without soil. With hydroponics, the plant's roots absorb minerals directly from a nutrient solution - without the soil getting in the way. Common techniques for hydroponic growing are ebb and flow systems, nutrient film technique (NFT) and aeroponics. These methods require pumps, motors and electricity, making them complicated and unsuitable in most cases. Typical setup for hydroponic growing - it's too complicated! No pumps, motors or electricity needed with our system! We have a "passive hydroponic system" that is simple and easy to use. Allergy Free People with allergies can grow plants for the first time! LECA pebbles are a sterile ceramic - no mold or bacteria. Our system replaces all the soil with special clay pebbles called LECA. (Lightweight Expanded Clay Aggregate). LECA pebbles have unique "capillary properties" that pull the nutrient solution up to the plant from a reservoir at the bottom of the pot. No pumps needed! LECA pebbles provide the ideal mix of air and moisture to the roots. 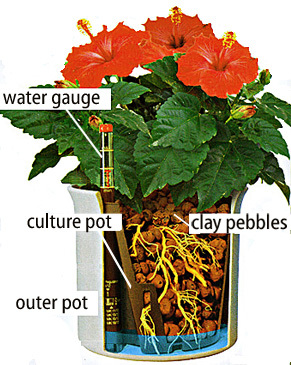 Both you and your plants will like the clean, healthy environment for root growth. No more decomposing dirt, mold, or bacteria. With LECA pebbles there's never any rot or decay and there's less repotting. 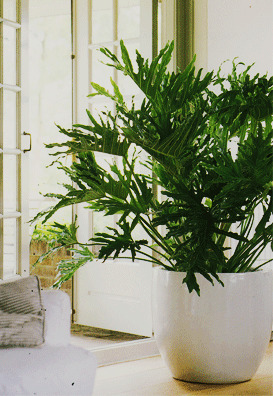 Overwatering is the #1 killer of indoor plants. Watering is a guessing game because it's impossible to know what's going on down inside the pot. No more guessing with our system! A Water Gauge tells you when (and how much) to water. A decoratve outer pot acts as a reservior. The LECA pebbles pull the up nutrient solution to the plant's roots safely and evenly. 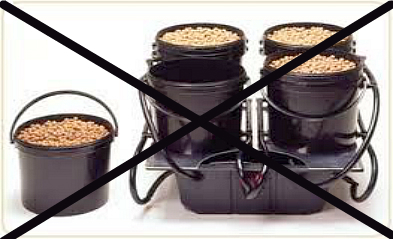 At the same time, openings in the inner pot promote maximum air circulation at the roots. What nutrients are your plants are actually getting? Complete, balanced nutrition is easy with our system. No more guessing. Just add a few drops of nutrients to the water and your plants will get everything they need. 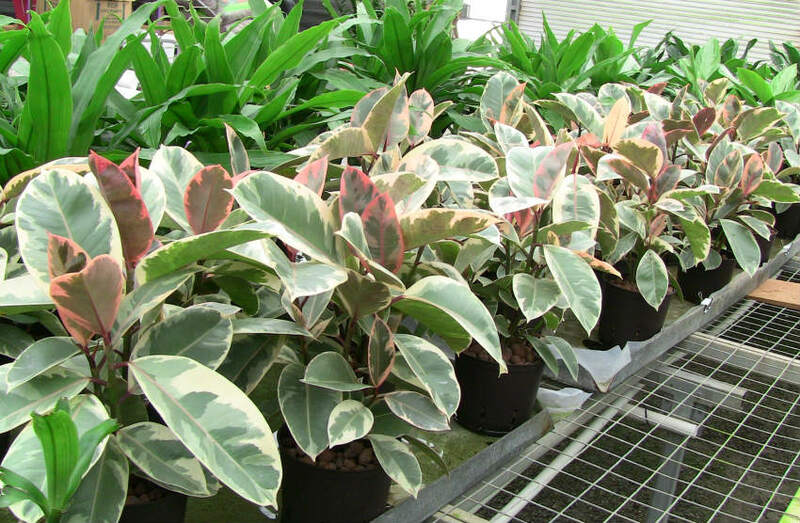 With our system your plants will practically take care of themselves. Imagine all your plants in a clean, easy to use system that even tells you when to water! 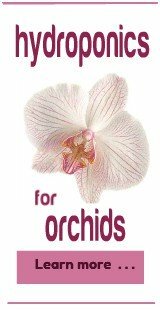 Beginner or expert, your plants will benefit from our system!